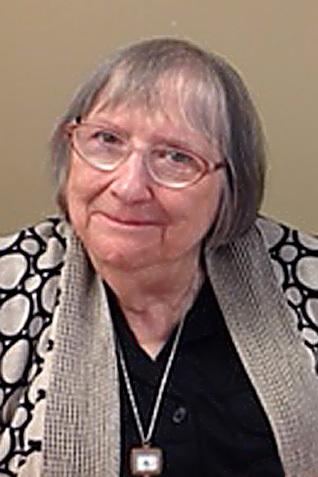 Judith A. Pence, 77, of Champaign, formerly of Litchfield, passed away on Mon., Aug. 20, 2018 at 6:15 p.m. in Helia Health Care in Champaign. Judith was born on October 14, 1940, a daughter of Frank and Susan (Thomas) Mazenko. She was an artistic, intelligent woman who loved God and believed in the power of prayer. She was very loyal and loving to family and friends. She was a beacon of hope to many who knew her. She was preceded in death by her parents; 2 brothers, Edward and Leonard Mazenko. Graveside memorial services will be held on Sat., Sept. 15, 2018 at 11 a.m. in Holy Cross Cemetery in Litchfield. No visitation will be held. Memorials may be directed to Donor’s Choice.